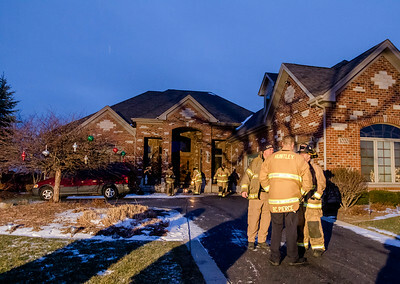 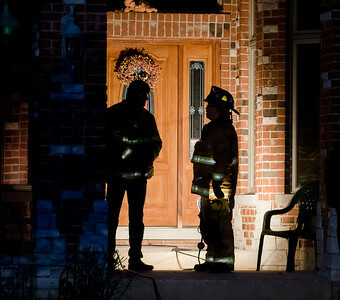 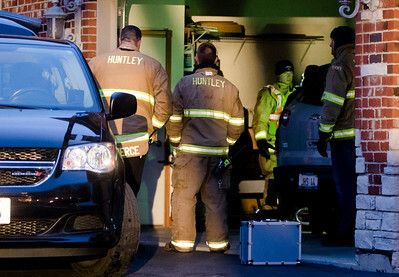 Sarah Nader - snader@shawmedia.com Huntley firefighters investigate a fatal fire at 1020 Grayhawk Drive in Algonquin Friday, Dec. 15, 2017. 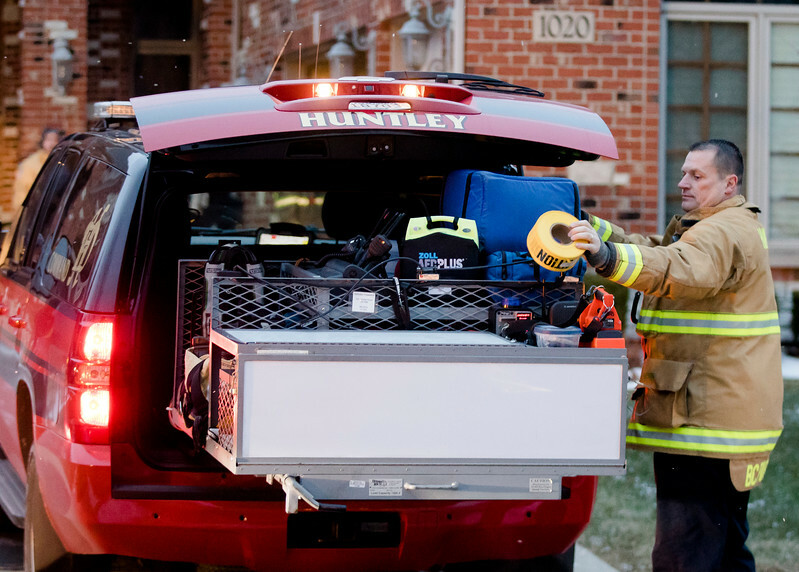 Sarah Nader - snader@shawmedia.com Huntley Fire Protection District Battalion Chief Michael Pierce grabs an item from his car while investigating a fatal fire at a home at 1020 Grayhawk Drive in Algonquin Friday, Dec. 15, 2017. Huntley Fire Protection District Battalion Chief Michael Pierce grabs an item from his car while investigating a fatal fire at a home at 1020 Grayhawk Drive in Algonquin Friday, Dec. 15, 2017.